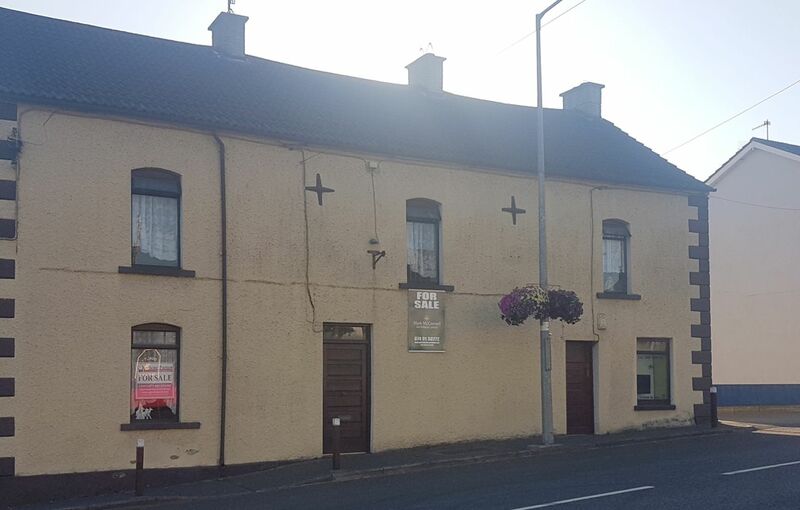 For sale by private treaty is the above corner two storey dwelling, located in The Diamond, Castlefinn. 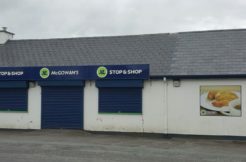 The Castlefinn Credit Union operates one day a week from the upper part and the lower part is used as residential but vacant at the moment. The property can be sold with the Credit Union as a tenant if purchaser’s requires this. They are long term tenants. Accommodation comprises of waiting area, office space, bathroom & kitchenette. Accommodation comprises of hallway, spacious sitting room, kitchen on first floor five large bedrooms and bathroom. The house is in good condition but in need of décor.